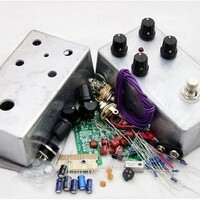 It uses an NOS Germanium transistor for its warm vintage fuzz tone. 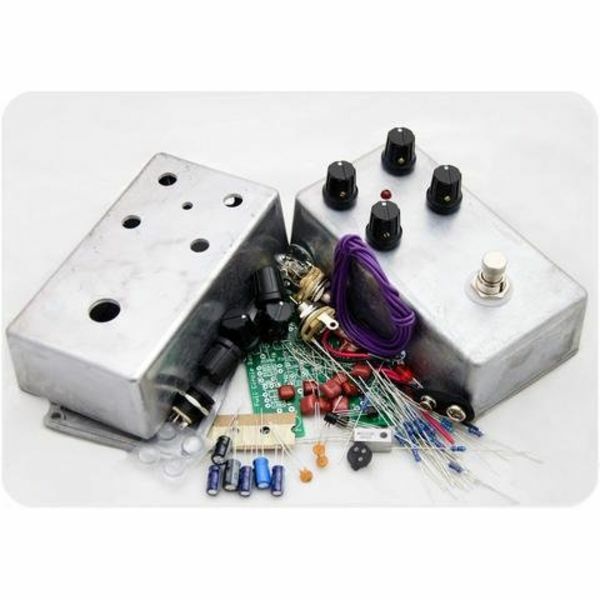 We made sure to include the original input buffer so that it can accommodate a wide variety of pickups, which is pretty important for electric bass. Don't worry though...the pedal is still 100% true bypass. We also added a few extra features to make it more versatile and fun to use. 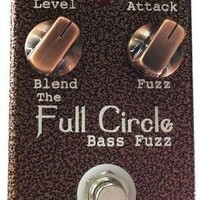 We added an actual fuzz control to change the intensity and sustain of the fuzz. Note that the original unit has a knob titled "GAIN", but this is really just the volume control. We just call our volume control "level". And lastly, we added a dry blend. 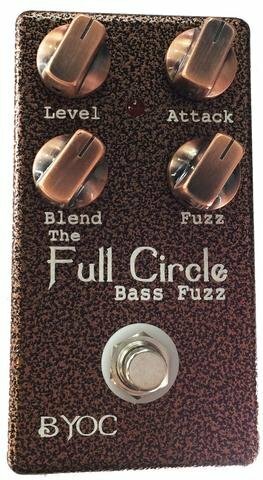 Any bass player knows how important a dry blend is. 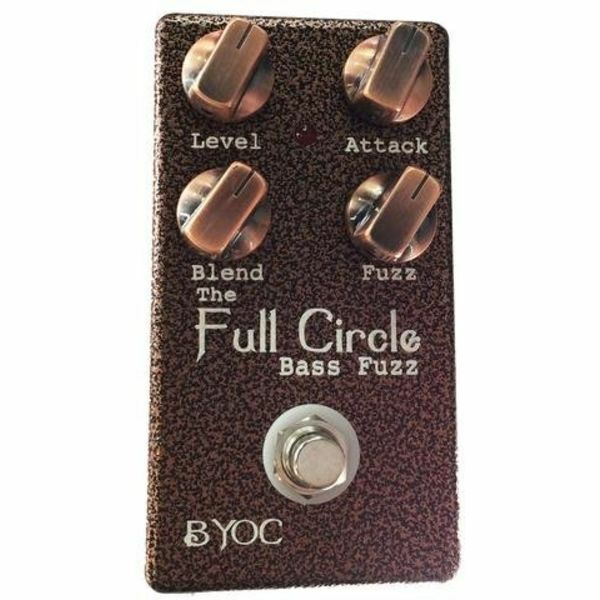 The dry blend on the Full Circle is a cross fader, so you can go 100% wet, 100% dry, or anything in between. 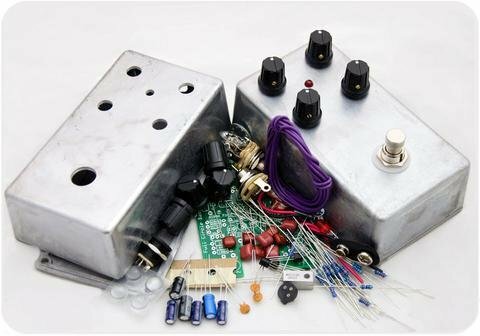 With the addition of the fuzz and blend controls, you can dial in everything from just a subtle hint of fuzz to warm things up, all the way to a massive wall of nasty in-your-face torn-speaker fuzz.